Here’s list of some famous scientists. Deliberately short, with the aim to provide a quick memory jog or overview. If your looking for more detailed information, Google and Wikipedia have tons of it. 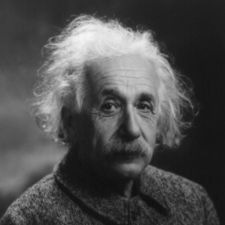 1879-1955 German-born theoretical physicist who formulated the special and general theories of relativity. Famous mass equivalence formulae of E=mc2. Awarded the 1921 Nobel Prize for Physics. 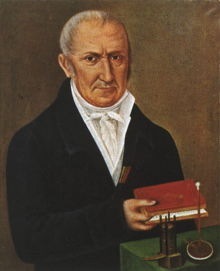 Italian physicist best known for the development of the voltaic pile (battery). 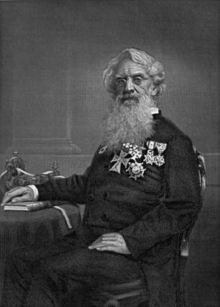 SI unit of voltage, the volt is named after him. Scottish scientist and inventor. Famous for his work on the telephone. 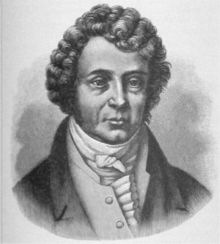 1775-1836 French physicist who worked on electromagnetism. 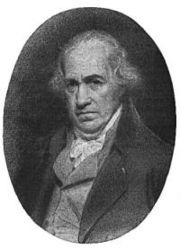 The SI unit of current, the ampere is named after him. Founding Fathers of the United States, author, politician, printer, scientist, philosopher, publisher, inventor, civic activist, and diplomat. 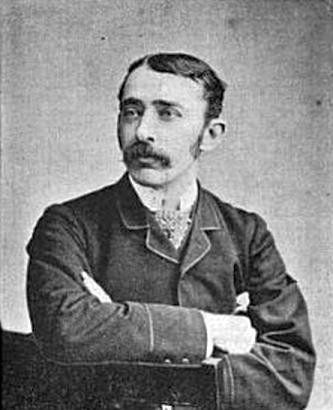 Invented the lightning rod and the famous kite experiment. 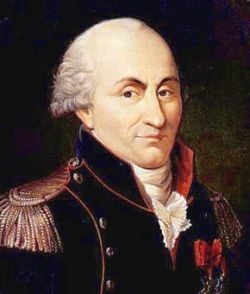 French physicist who pioneered research into friction and viscosity, the distribution of charge on surfaces and the laws of electrical and magnetic force.The SI unit of charge, the coulomb and Coulomb's law are named after him. 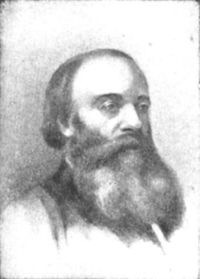 English mathematician, philosopher, mechanical engineer and computer scientist. Originated the idea of a programmable computer. 1865-1923 American Mathematician and Electrical Engineer. Instrumental in developing theories of alternating current t and hysteresis. Italian physicist noted for his work on the development of the first nuclear reactor. Awarded the 1938 Nobel Prize in Physics for his work on induced radioactivity. 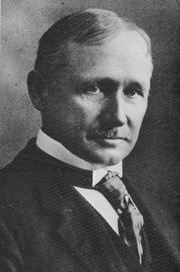 American engineer who worked on improving efficiency, specifically in steel production. 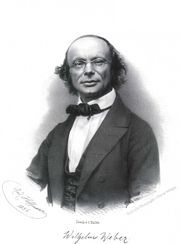 German physicist having influence on the development of electrical theory, specifically Ohm’s Law. SI unit of resistance, the ohm is named after him. 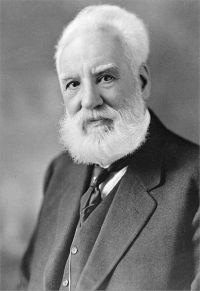 American entrepreneur and engineer and founder of the Westinghouse company. Awarded the AIEE's Edison Medal ' in 1911 for achievement in connection with the alternating current system. 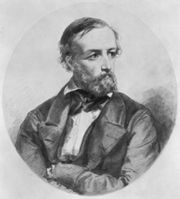 Italian inventor known for his development of a practical radiotelegraph system. Shared the 1909 Nobel Prize in Physics with Karl Ferdinand Braun. German physicist who contributed to the fundamental understanding of electrical circuits. 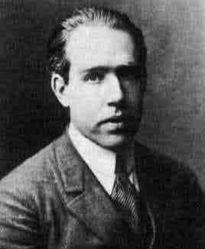 Famous for his two laws of circuit theory. Danish physicist and chemist. 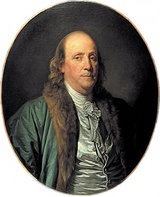 Known for discovering the relationship between electricity and magnetism (electromagnetism). 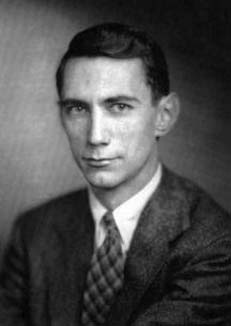 Swedish engineer who carried out work on information theory, thermal noise ("Johnson-Nyquist noise") and the stability of feedback amplifiers. Pioneer of modern control theory. Widely known for developing the asymptotic magnitude and phase plot that bears his name. German physicist who demonstrate the existence of electromagnetic waves. 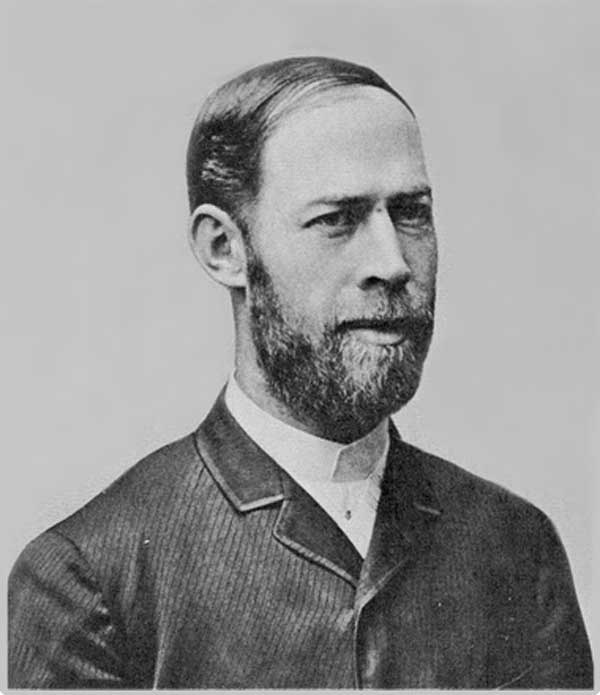 SI Unit of frequency, Hertz is named after Him. 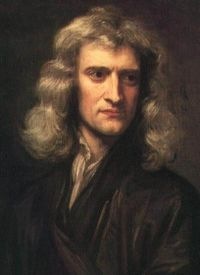 English physicist, mathematician, astronomer, alchemist, and natural philosopher. Three laws of motion and the groundwork for classical mechanics. Regarded by many as the greatest figure in the history of science. American electrical engineer who co-won the Nobel Prize in physics in 2000. Inventor of the integrated circuit. Scottish mathematical physicist. 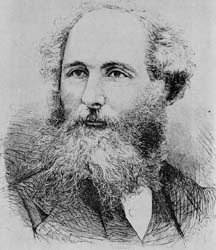 Formulated a set of equations on the basic laws of electricity and magnetism, called Maxwell's equations. Scottish inventor and engineer. Implemented improvements to the steam engine which were fundamental to the Industrial Revolution. 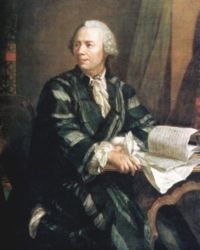 French mathematician and physicist. 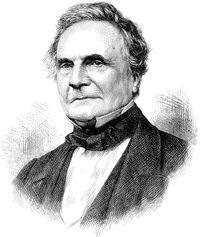 Known for the Fourier series. 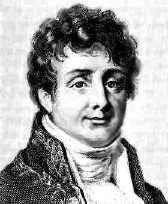 The Fourier transform is also named in his honor. 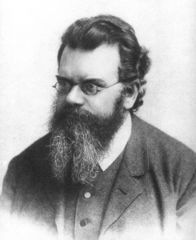 German mathematician and scientist. Contributed to number theory, analysis, differential geometry, geodesy, magnetism, astronomy and optics. 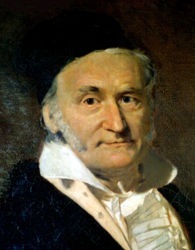 Known as "the prince of mathematicians" and "greatest mathematician since antiquity". Austrian mathematician and physicist. Famous development of the Doppler effect. 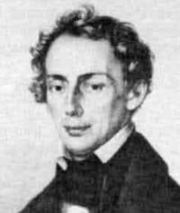 German mathematician credited with the modern "formal" definition of a function. English electrical engineer and physicist. Invented the first vacuum tube and diode. Famous for the left hand rule (for electric motors). 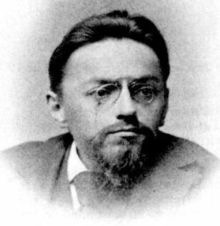 Hungarian-born mathematician. Many contributions to quantum physics and mathematics. 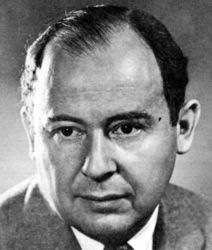 Pioneer of the modern digital computer von Neumann algebra. 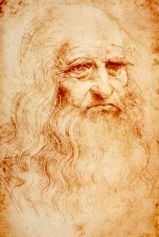 Italian mathematician, ,architect, anatomist, sculptor, engineer, inventor, musician, and painter. Famous for his paintings of the Mona Lisa and The Last Supper. Conceptually invented a helicopter, a tank, the use of concentrated solar power, a calculator, a rudimentary theory of plate tectonics, the double hull, and many others. 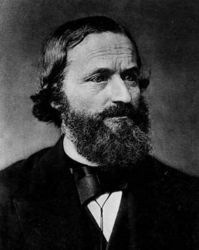 Austrian physicist famous for his contributions in the fields of statistical mechanics and statistical thermodynamics. German physicist.Considered the founder of quantum theory. English chemist and physicist. One of the best best experimentalist in the history of science, he is commonly regarded as the father of electrical engineering. 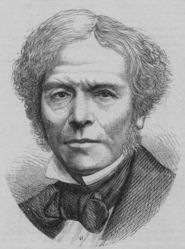 SI unit of capacitance, the farad, Faraday constant and Faraday's law of induction are named after him. Danish physicist. Made fundamental contributions to understanding atomic structure and quantum mechanics. 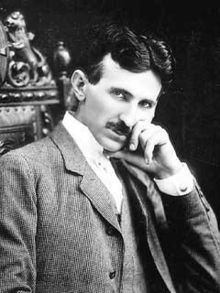 Serb-American inventor, physicist, mechanical engineer and electrical engineer. Significant contribution to alternating current, magnetism, polyphase power and the ac motor. SI unit measuring magnetic flux density, the tesla, is named after him. British theoretical physicist . Founder of the field of quantum physics and formulated the “Dirac equation”. Shared the Nobel Prize in physics for 1933 with Erwin Schrödinger. 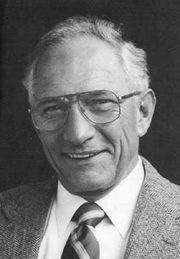 Nicknamed "the Mayor of Silicon Valley", co-founded Fairchild Semiconductor and Intel. 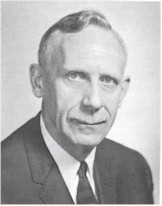 Awarded the IEEE Medal of Honor in 1978 " for contributions to the silicon integrated circuit. American inventor of the Morse Code. 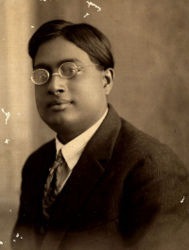 Indian physicist, best known for his work on quantum mechanics. He is honored with the naming of the boson. 1847-1931 Prolific American inventor, with over 1,000 patents. 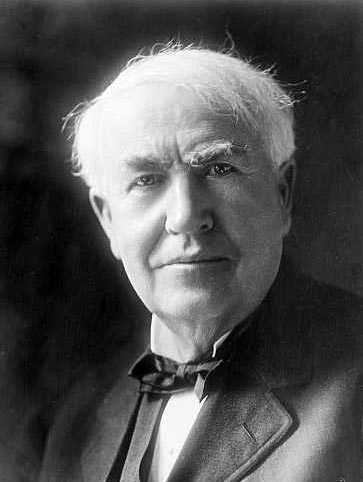 Most famous for the development of the practical incandescent light bulb. Other notable achievements include the phonograph and advancements on the utility distribution and the motion picture industries. A pioneer of television technology. 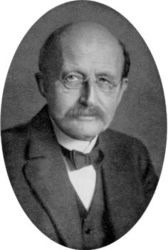 German physicist who made significant contributions to wave theory, and electromagnetism. 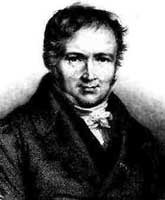 SI unit of magnetic flux, the weber, is named after him. British physicist and inventor who co-invented the transistor. Awarded the 1956 Nobel Prize in Physics. 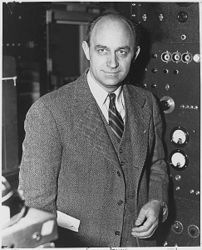 American physicist contributing to the development tungsten as filaments and the Coolidge tube. 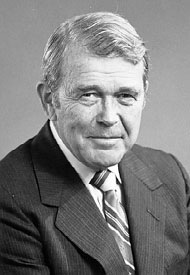 American engineer and co-founder of the Hewlett-Packard Company (HP). If there are any scientists you would like added to the list, just mention them in the comments. John Fleming - left and right hand rules. Thanks. I've added him to the post. Hard to imagine how I managed to leave Edison of the list. Anyhow the oversight has been corrected and he's now on the list.